Home › ebikes › Could the 2040 ban on petrol and diesel cars ignite an ebike revolution? Could the 2040 ban on petrol and diesel cars ignite an ebike revolution? With the impending ban on diesel and petrol cars planned for 2040 could an ebike revolution be on the horizon? Could the move to electric be exactly what the industry needs? Ebike sales have been booming over the years with technology driving advancements in design, range and choice. Ebikes are not the niche market they once were with sales expected to be increasing by at least 20% year on year. In a report released by the Confederation of the European Bicycle Industry, the UK place 7th in European ebike sales. This accounted for 5% of all european ebike sales in 2016. With electric cars still commanding a premium over petrol and diesel cars, ebikes could represent a viable alternative for those who lack a viable alternative to their car, such as those in semi rural areas with poor public transport. Ebikes could be what the UK public needs to overcome their fear of electric power, enabling them to see a world that isn’t powered by fossil fuels. Not only are ebikes much cheaper than an electric car, they’re easier / free to park, can cut through traffic and don’t require an MOT or insurance. They also don’t require the additional charging infrastructure to charge and support unlike the requirements for mass EV uptake. 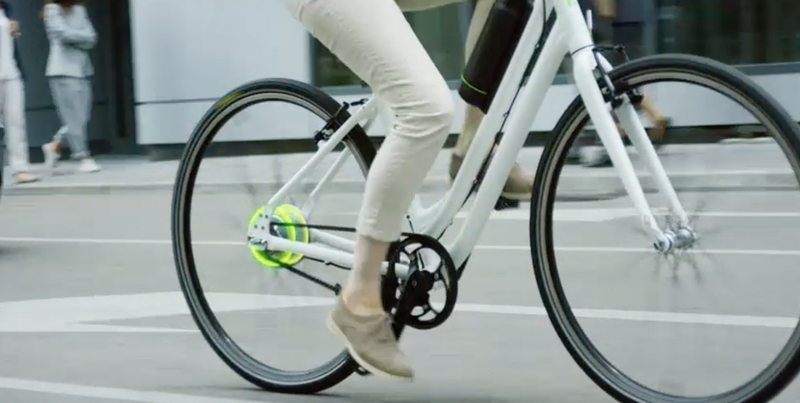 The pedal assistance offered by ebikes could make it much easier for commuters looking to take up two wheels cutting the effort and increasing the distances people are willing to ride. As with many emerging technologies, the increase in popularity will “drive” the market helping to delivery cheaper costs, increased choice and range. 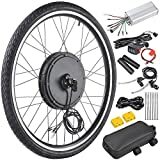 Its not only the increased choice in the ebike market helping drive sales, the affordability, simplicity and price of ebike conversion kits is certainly helping expand the user base. 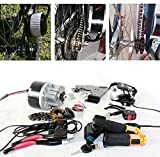 Ebike kits offer a relatively cheap route to convert a traditional pedal powered bike, opening up the market to a wider audience. 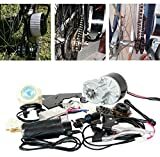 Even the likes of Amazon are offering ebike conversion kits, including everything you need to convert a bike to electric power. We’ve watched a number of YouTube videos covering the conversion which looks to be a relatively simple task for someone with a little common sense, a tool kit and some patience. Just be careful when choosing an ebike kit, especially if you’re sourcing it from overseas. The UK has very strict rules and regulations on ebikes, requiring them to meet certain power and speed restrictions so as not to be deemed a full blown vehicle. You can read more about these rules in our UK Ebike rules and regulations page. We’ll be looking at building our very own ebike and we’re in talks with a number of manufacturers to help sponsor our project. With poor public transport links and a relatively short commute we’re an ideal case study to see if ebikes are a viable alternative to the internal combustion engine. We want to hear from you if you’ve opted for an ebike. 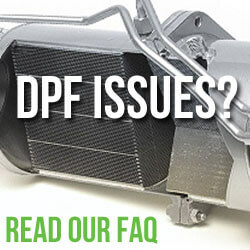 Have you cut your fuel bill or stopped using your car all together? 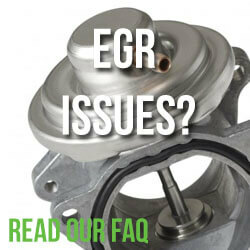 We want to hear your experiences – good or bad.